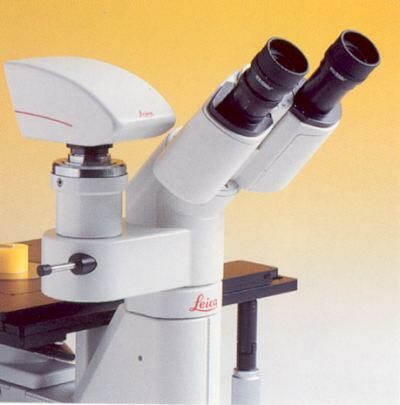 The inverted microscope Leica DM ILM is the economic tool for inspection and measurement tasks in routine material testing. 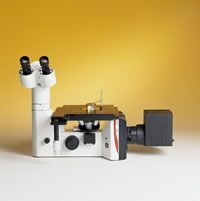 Designed for the use in the rugged workshop environment, this system microscope is extremely stable and durable. The high quality stage has a generous movement range of 60x40mm. Its high stability is based on the firm bilateral support of the stage on the basic stand. Specimens are focused by moving the objective nosepiece, not the stage. This is the only way to focus both light and extremely heavy specimen with precision and to obtain a steady image for examinations. 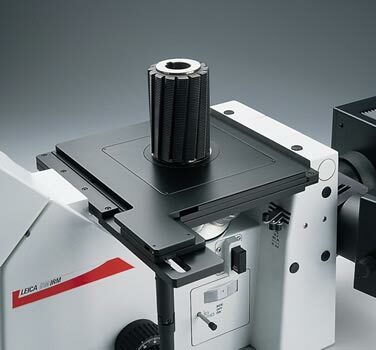 The various possible configurations, based on a tailored system for all industrial microscope applications, make the Leica DM ILM the all-purpose microscope in every factory laboratory. The wide choice of objectives offered by HC- infinity optics enables brilliant imaging quality and the highest detail resolution.